The Indian economy is slowly picking up speed again, and a host of high investment projects are being driven forward. 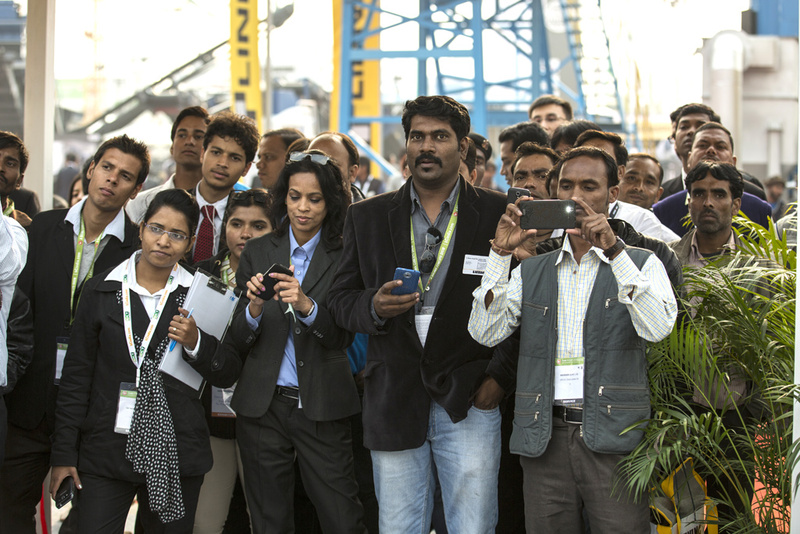 Positive signs that are also reflected in the big companies signing up for the next BAUMA CONEXPO INDIA. The trade fair for construction machinery, building material machines, mining machines, construction vehicles and construction machinery is being held for the fourth time from December 12 to 15, 2016 at the HUDA grounds in Gurgaon/Delhi. There's a lot happening and much optimism in the Indian market—BAUMA CONEXPO INDIA in December reveals strong prospects.